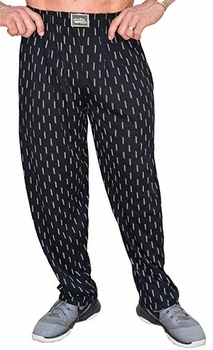 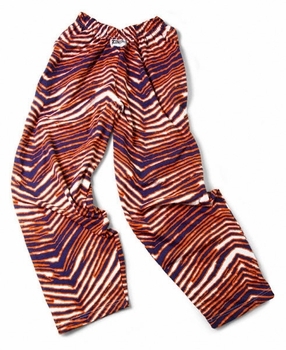 When it's time to get down to business, you want a pair of workout pants that you can count on. 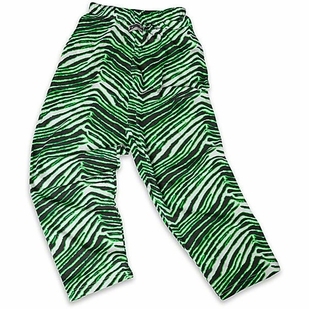 You don’t want to me in the middle of a run or lift and suddenly hear a rip. 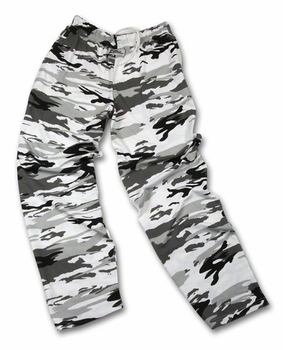 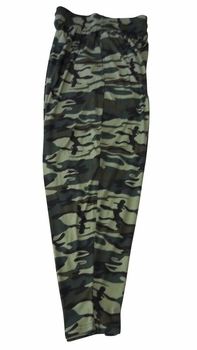 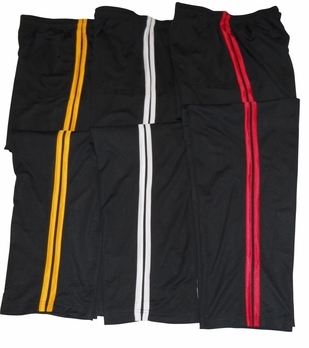 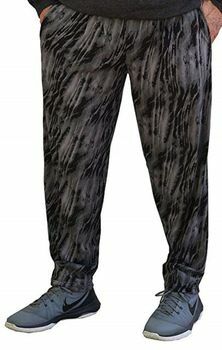 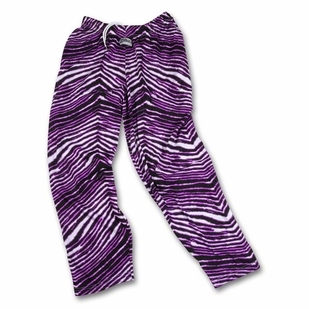 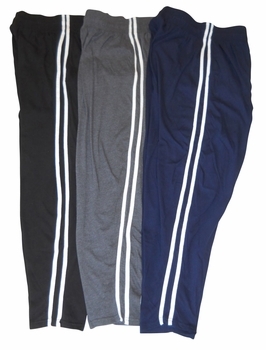 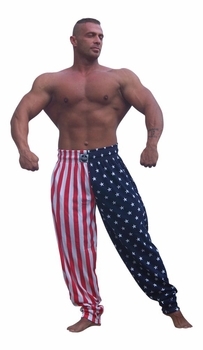 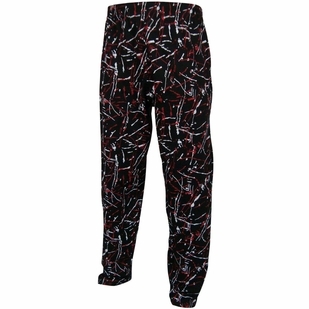 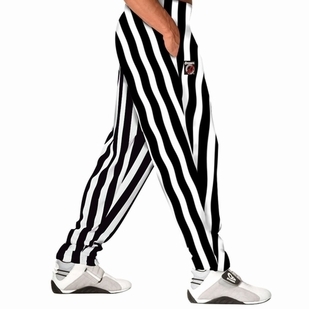 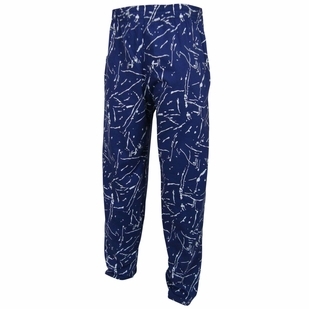 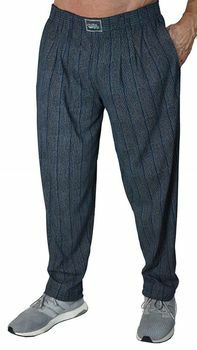 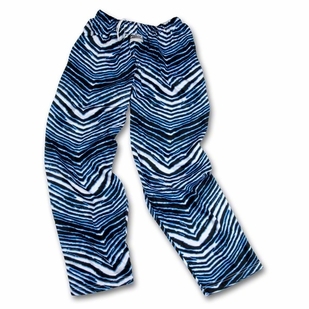 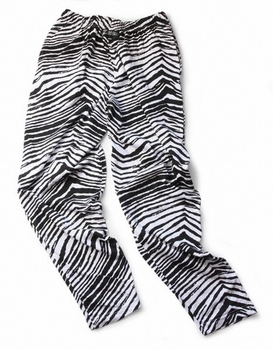 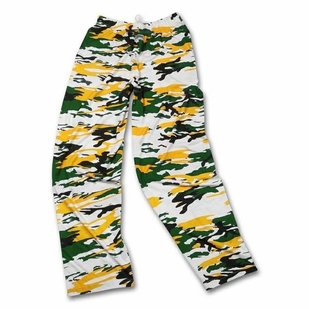 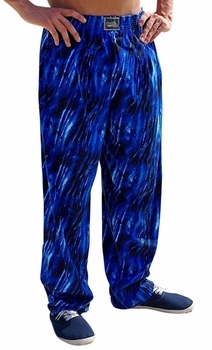 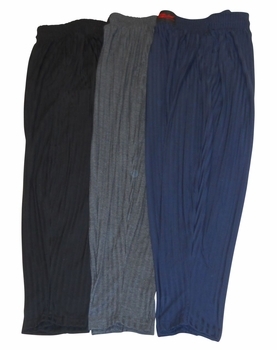 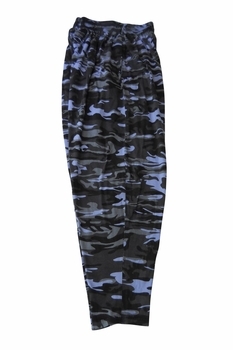 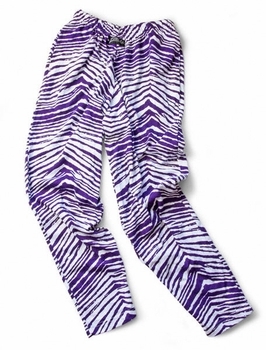 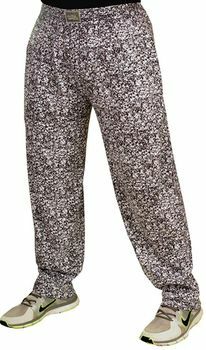 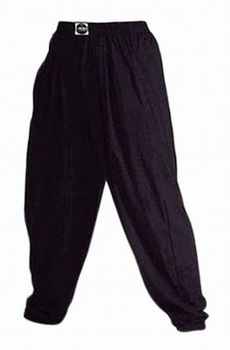 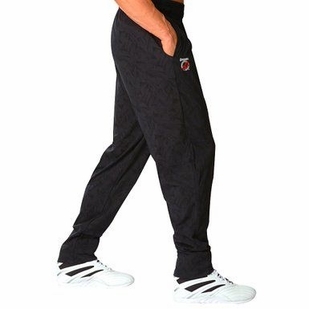 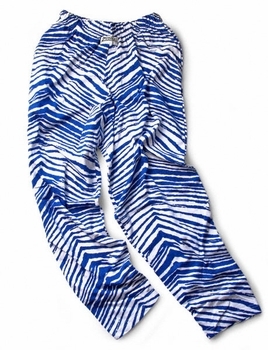 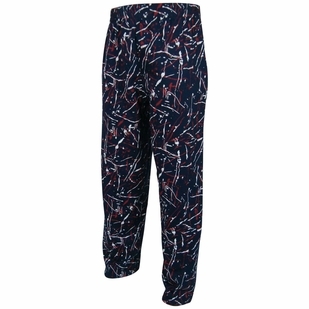 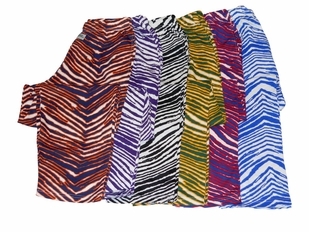 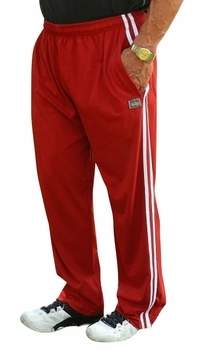 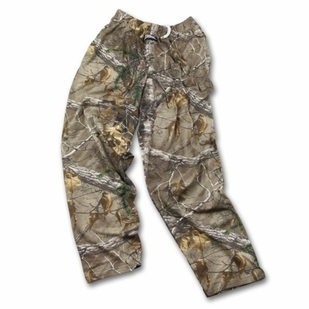 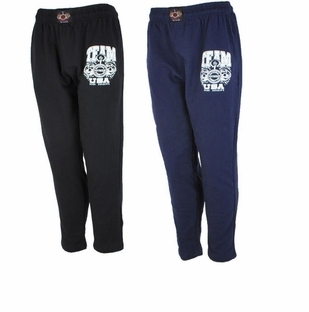 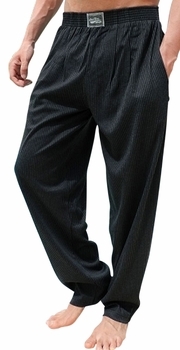 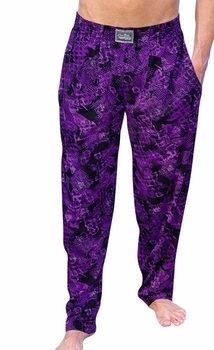 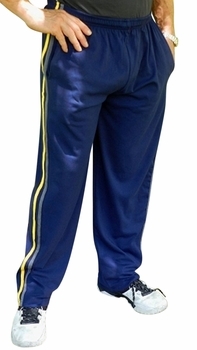 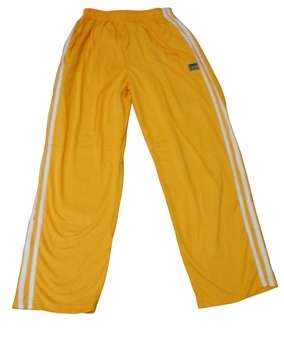 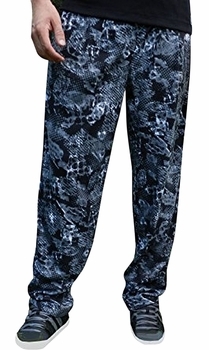 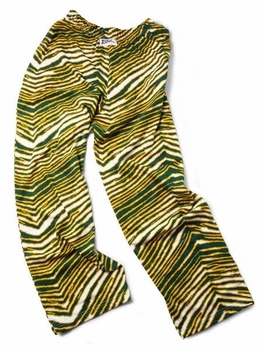 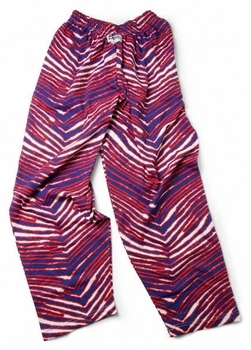 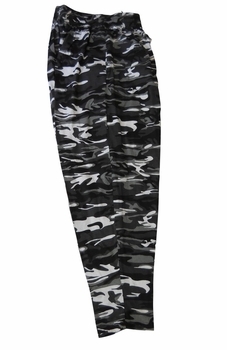 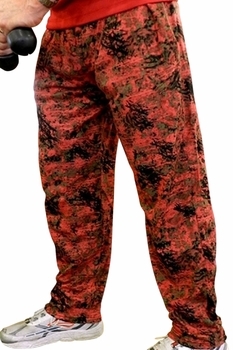 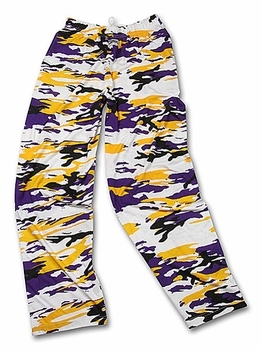 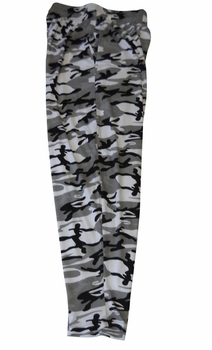 We provide only the highest quality workout sweats from makers such as T. Micheal, Otomix and Zubaz. 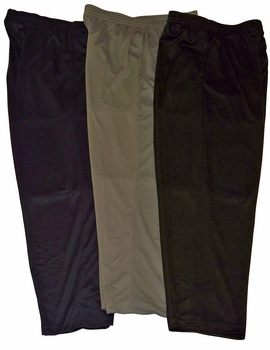 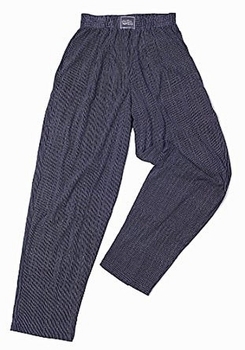 T. Micheal Baggy Pants- Factory Direct # 943- Wabash Ave.
High Quality You Need – Workouts and weightlifting are hard work and you need workout gear that keeps up with you. 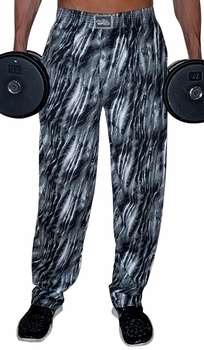 T. Micheal scours the leading workout clothing companies and offers only the best to you. 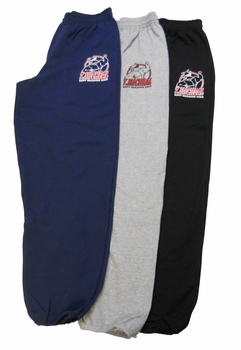 Each article we sell is of the highest quality and will last you many workouts. 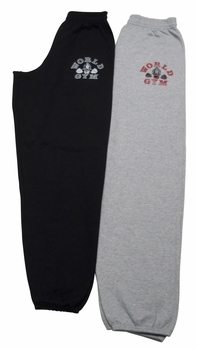 The Brands You Trust – What do you think when you hear the brands Otomix, Gold’s Gym and NPC. 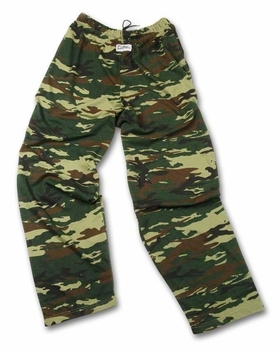 You think quality clothes from the leading companies on the planet. 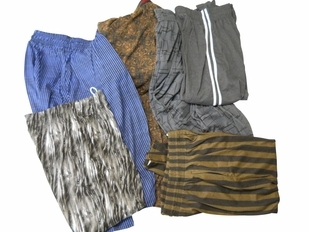 You won’t find any off brand or unknown company here in our inventory. 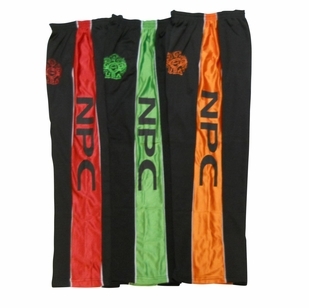 We only choose the best and we only offer the best. 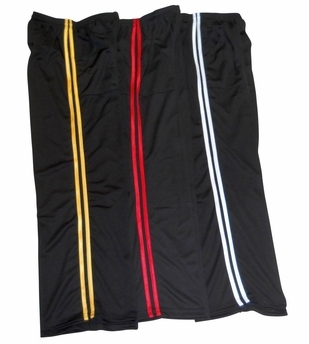 Best Prices For Quality Materials – Too many people regret choosing less expensive knock offs because they end up falling apart after only a few workouts. 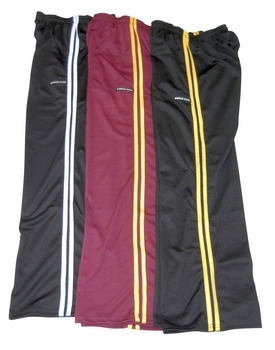 That’s why out workout pants are at the lowest possible price for the quality you deserve. 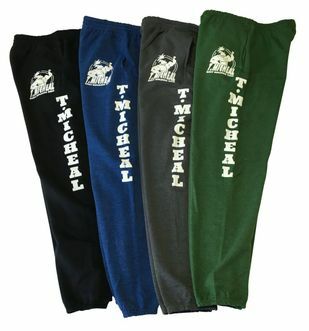 Don’t get fooled by knockoffs from overseas when you can get the best from T. Micheal. 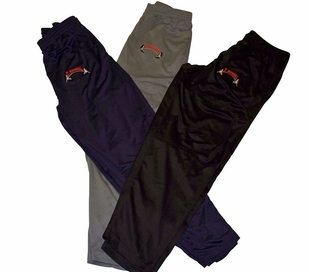 T. Micheal has the best workout pants available, but we offer all types from workout gear including Tank Tops, Hoodies and Workout Tops.